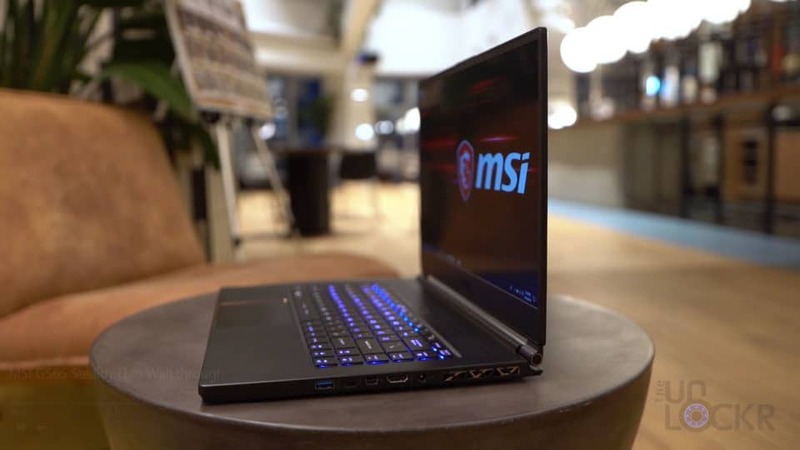 MSI released their contender for a thin and portable 15″ gaming laptop in the form of the MSI GS65 Stealth Thin. 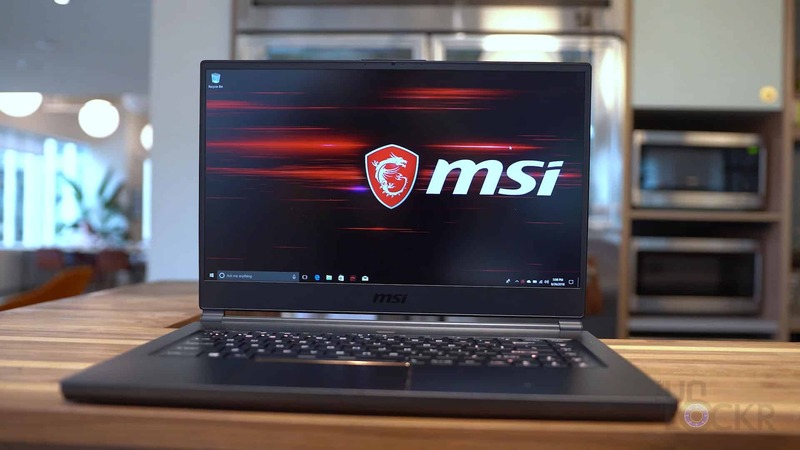 MSI was kind enough to send me one so I figured I would do a complete walkthrough on it for you guys. 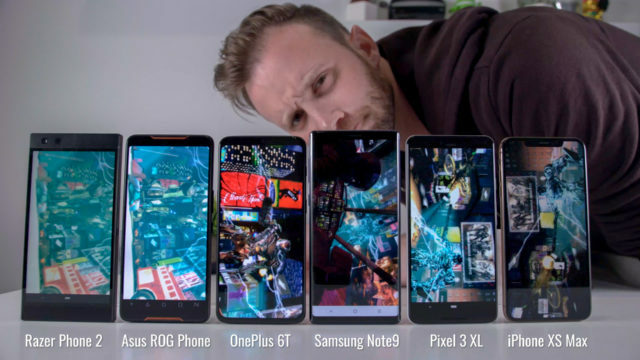 If you aren’t familiar, a complete walkthrough on my channel is where I go through every feature on a device so you guys are better informed should you be interested in buying one. 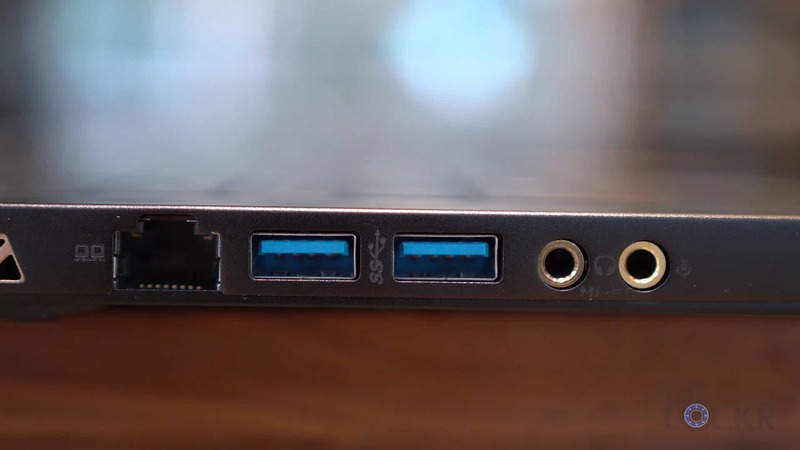 With that said, there is a lot to go through, so let’s start with the hardware. The laptop has a 15.6″ 144hz 1080p anti-glare screen with some damn thin bezels, frankly. 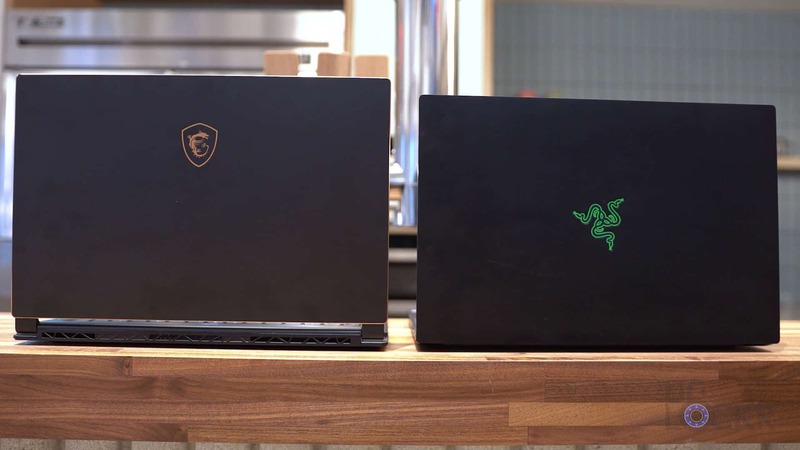 And, speaking of thin, the laptop itself is pretty slim measuring just 0.69″ thick (only 0.03″ thicker than the Razer Blade 15–that claims to be the thinnest 15″ gaming laptop in its class, for the record). 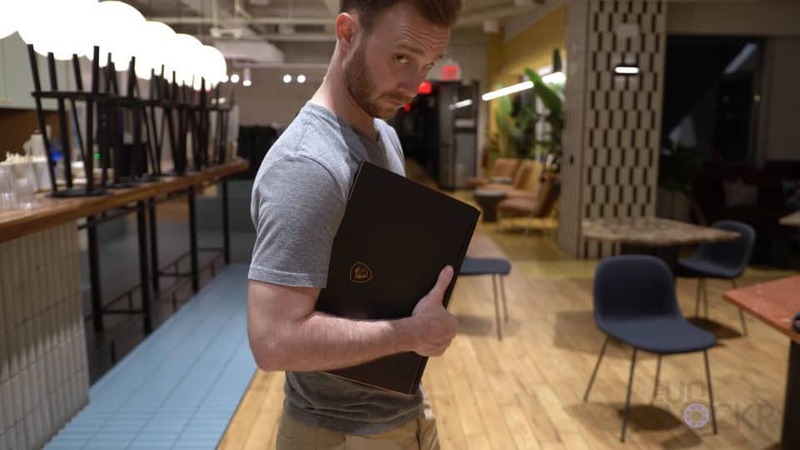 Also, like the Razer Blade 15″ it comes in a matte black color (which I’m a fan of) and is made out of this aluminum chassis that has gold accents throughout that aren’t as gamer-looking as some other laptops and yet still has some flash to it. 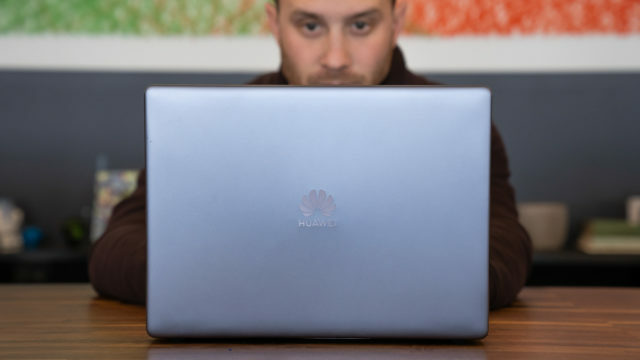 Above the screen, we have the 720P webcam. 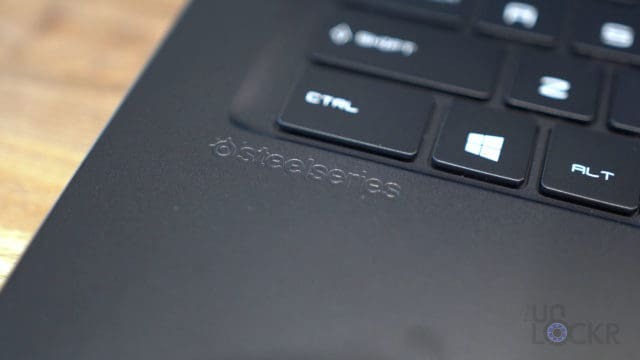 Also, below the screen, and going with the theme of other gaming laptops out there, MSI has included a customizable RGB keyboard made by SteelSeries and beneath that, we have our large precision touchpad. 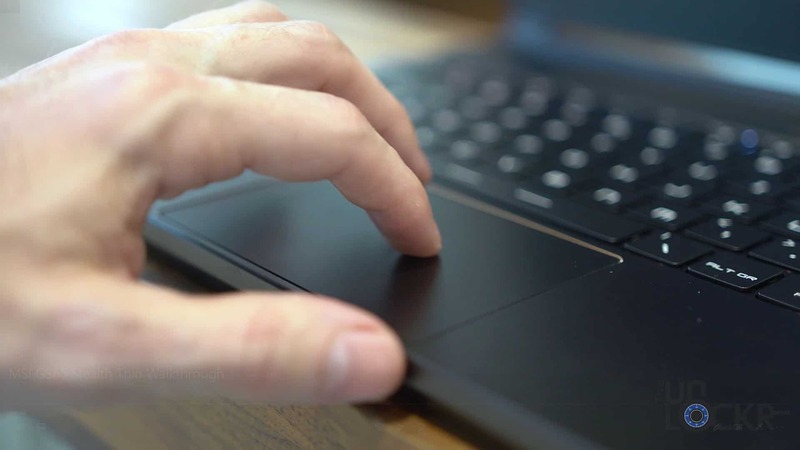 Above the keyboard, there’s a center-mounted power button. 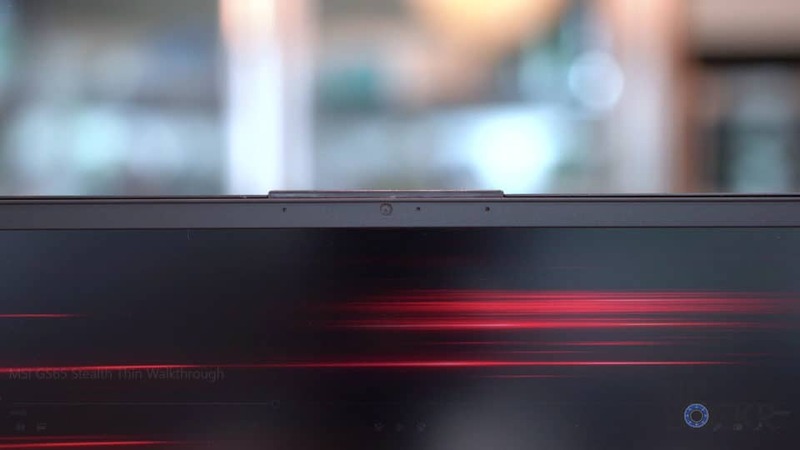 Also above the keyboard, we have our Dynaudio speaker system and if you have the proper audio files you can even listen to 24-bit/192kHz hi-res audio files. 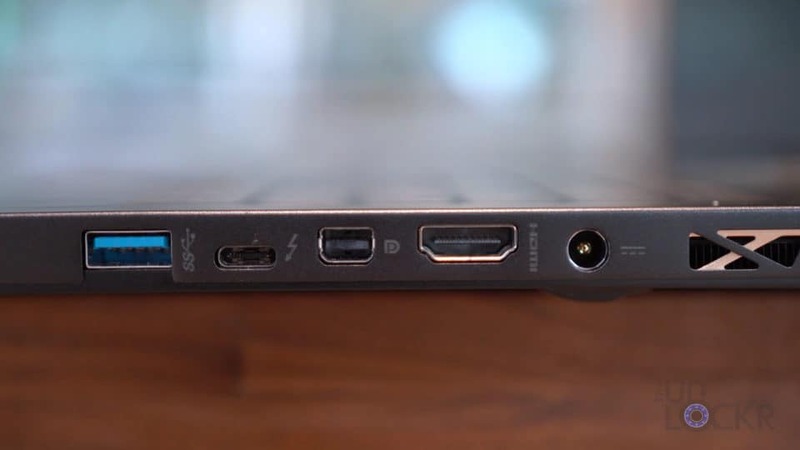 For ports, we have three USB 3.1, Gen 2 ports, one Thunderbolt 3 USB-C port, an HDMI 2.0 port, a MiniDisplay port, and a mic in and a headphone out port. 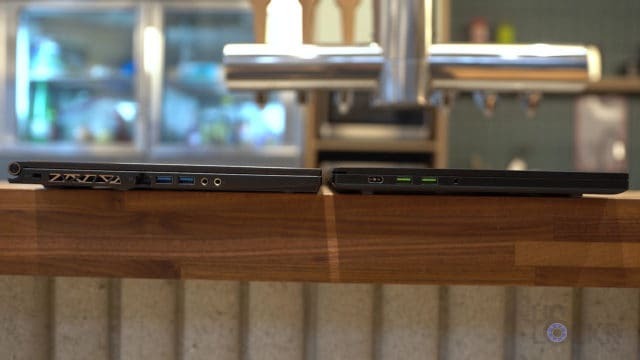 Inside the laptop, we have an Intel 8th Gen Core i7, 16 or 32GBs of RAM depending on the model, and an NVIDIA GTX 1060 or GTX 1070 also depending on the model. 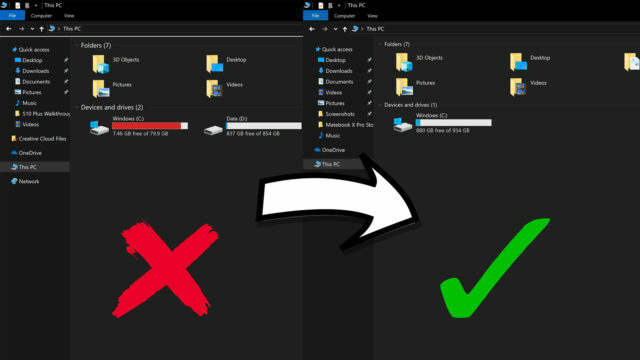 For storage, the option of a 256GB, 512GB or 1TB SSD. Connectivity-wise, there’s a Gigabit Killer Gaming Ethernet port, Killer Wireless 802.11ac wifi, and Bluetooth 5.0. 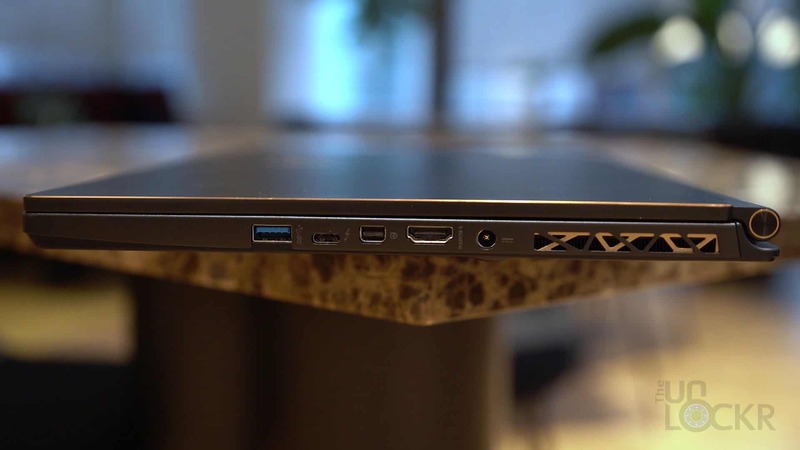 Powering all of it is an 82wH battery that MSI says will last 8 hours. 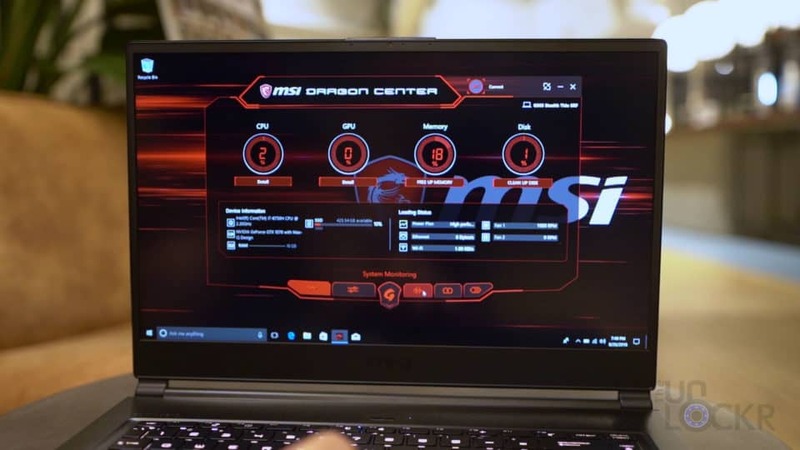 For software, it can come with either Windows 10 Home or Windows 10 Pro, either way, you’re probably familiar with Windows so we’ll skip going through that and let’s talk about the software that MSI has included that stands out. First, we have the Dragon Center. 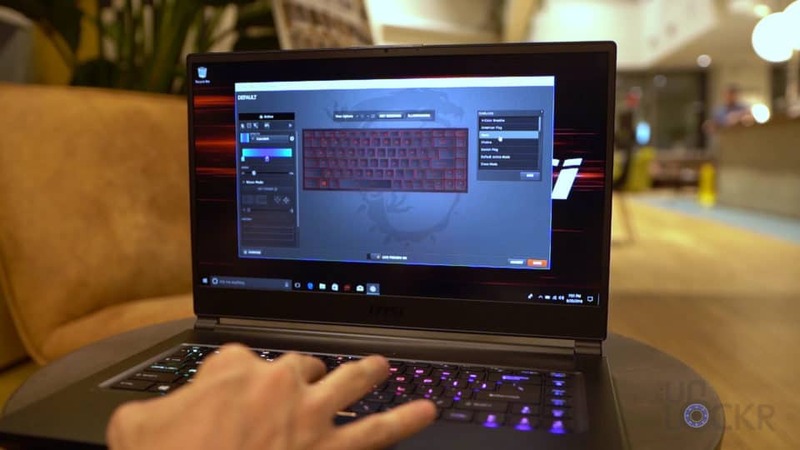 This is MSI’s program to control the RGB lighting on the keyboard as well as monitor the CPU, GPU, etc. and change the modes. Next, we have the SteelSeries app for controling the color of the RGB keyboard. 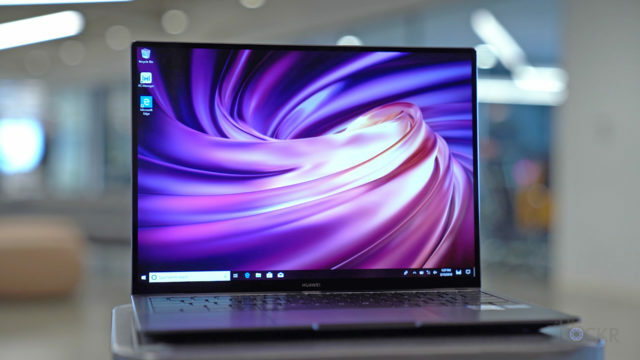 Now, I use gaming laptops to edit my videos on since the same components that make these guys good at gaming is the same that makes them good at running Premiere Pro, my video editing software. So let’s render a video out and see how long that takes. 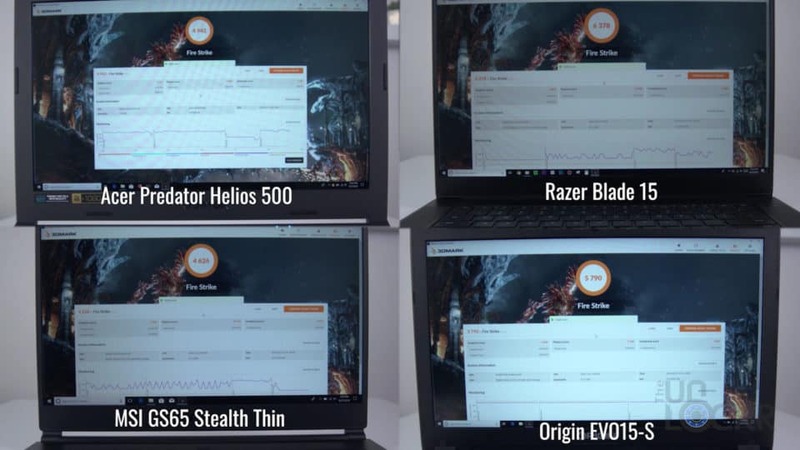 Now, let’s check how it does in 3DMark’s FireStrike Test so you guys can use that number to compare it to other similar laptops as well. All in all, I like this laptop. 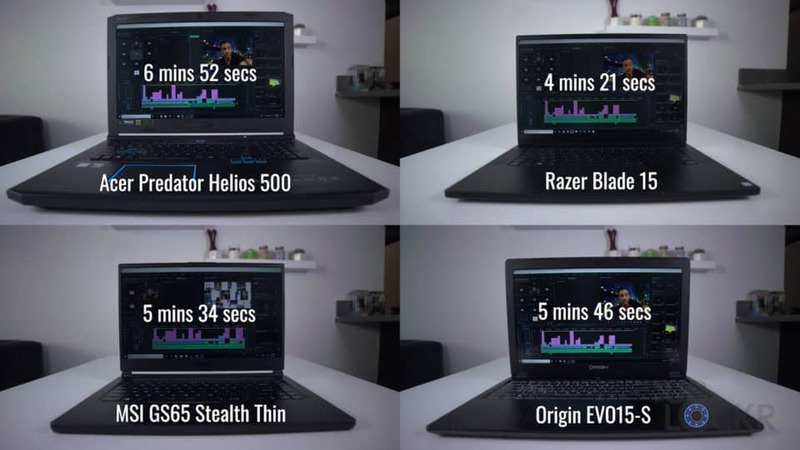 Of all the ones in this range that I’ve tested recently, I think this and the Razer Blade 15 have the best performance, best battery life, and for sure look the best. 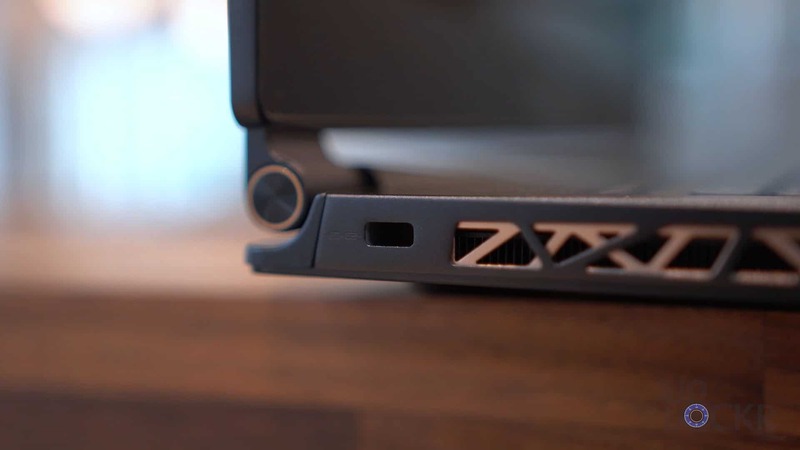 Unlike some of the others that are a bit too gamer-looking, this one and the even the Blade have much higher quality materials and, while not subtle styling, more subtle than most. 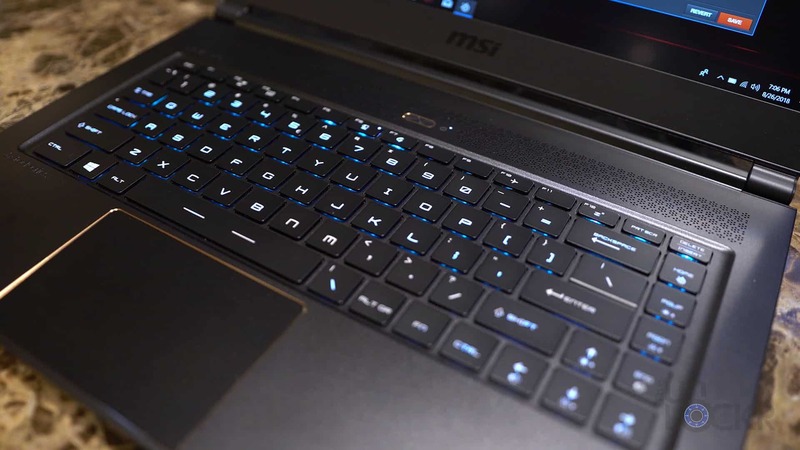 Either way, I’d have to say that the MSI is definitely on my short list of the best laptops in this category. Head here for the best price I could find on it and let me know in the comments below what you think!